READER ATHLETE • 50-PLUS WINTER EVENTS NOT TO MISS! • MEDICAL: THE ART OF HEALING INJURED TENDONS VERMONT FREE SPORTS (JUST FOR YOU!) 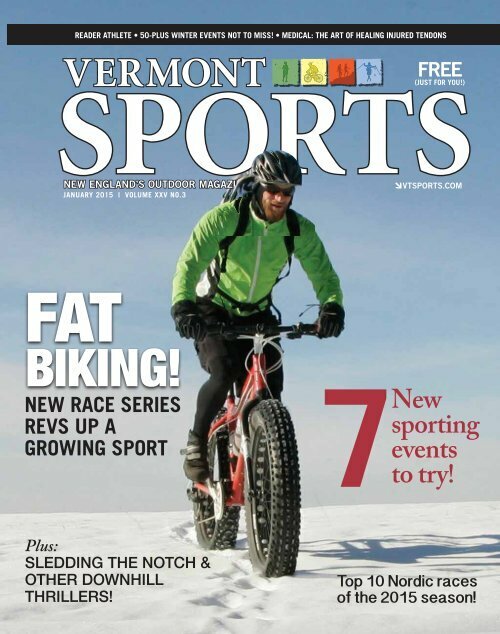 NEW ENGLAND’S OUTDOOR MAGAZINE JANUARY 2015 | VOLUME XXV NO.3 CVTSPORTS.COM FAT BIKING! 7 NEW RACE SERIES REVS UP A GROWING SPORT New sporting events to try! Plus: SLEDDING THE NOTCH & OTHER DOWNHILL THRILLERS!  Top 10 Nordic races of the 2015 season!